Minimal order quantity for this item is 5000. 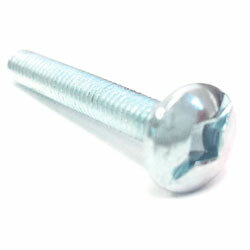 Zinc plated Machine Screws are a popular and economical if you are working with a pre-tapped hole and a nut. 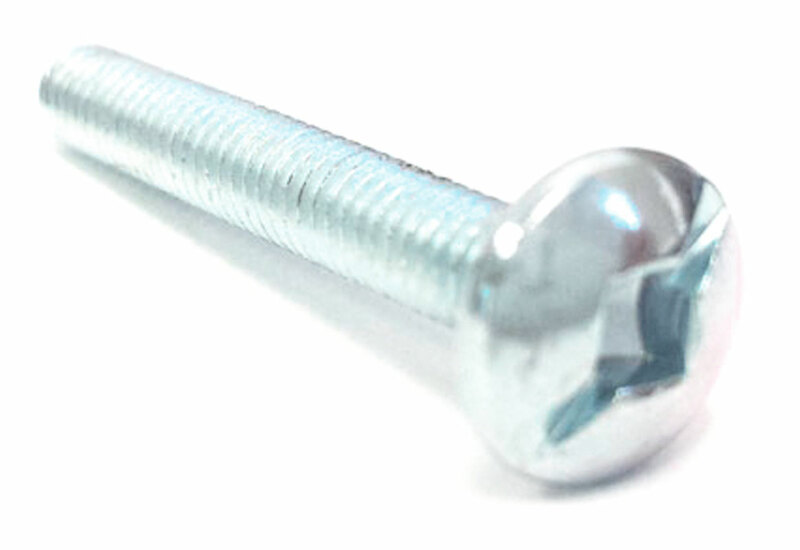 The Zinc plating is a particularly good choice when working with acidic woods like red/white oak in interiors, or when the screw is countersunk and plugged. 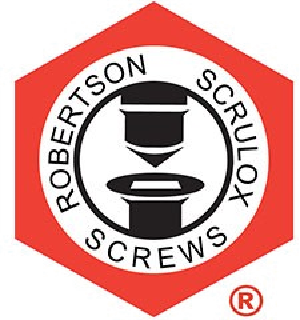 Machine Screw: A machine screw is a fastener similar to a bolts that has been built with a screw drive in the head, which allows the screw to be turned with a screwdriver.